Matthew Wade, Author at Daily Review: Film, stage and music reviews, interviews and more. You could be forgiven for thinking that suspenseful horror films are a fading presence on our screens. Many contemporary horror filmmakers try to instantly gratify audiences by making them jump in their seats. Shock moments onscreen and computer-generated gore are valued over a cleverly-written screenplay. 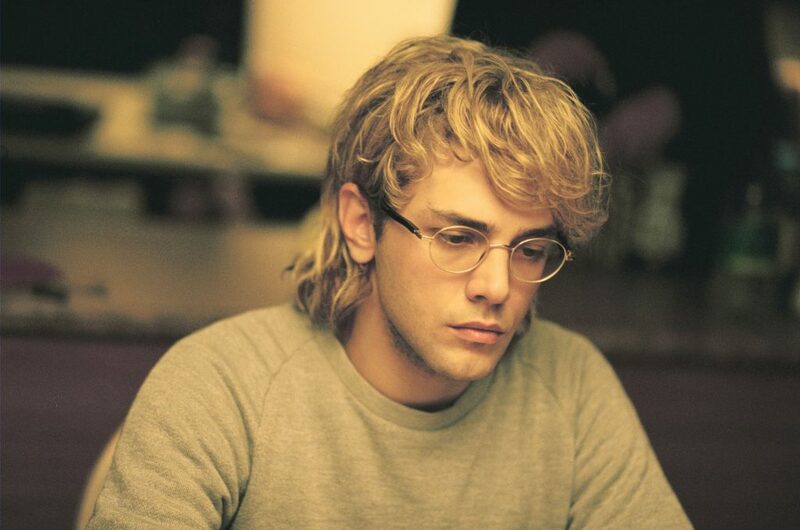 Film director Xavier Dolan (pictured above) has already accomplished what many artists can take a career to achieve, yet he is largely unknown outside film circles. This doesn’t seem to limit the 25-year-old Quebecois filmmaker who has completed five bold feature films. And counting. 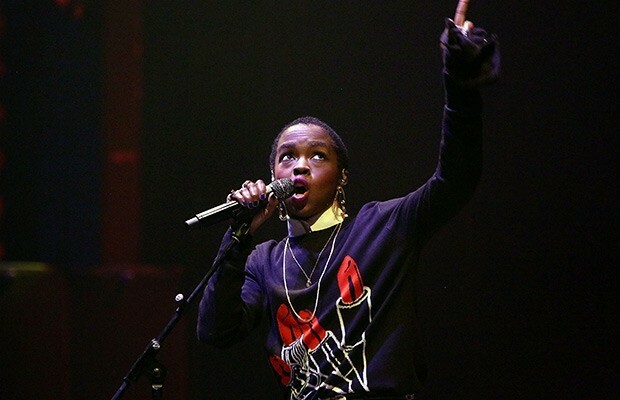 Few artists can claim to have transformed contemporary music on the merit of one studio album, but Lauryn Hill can.